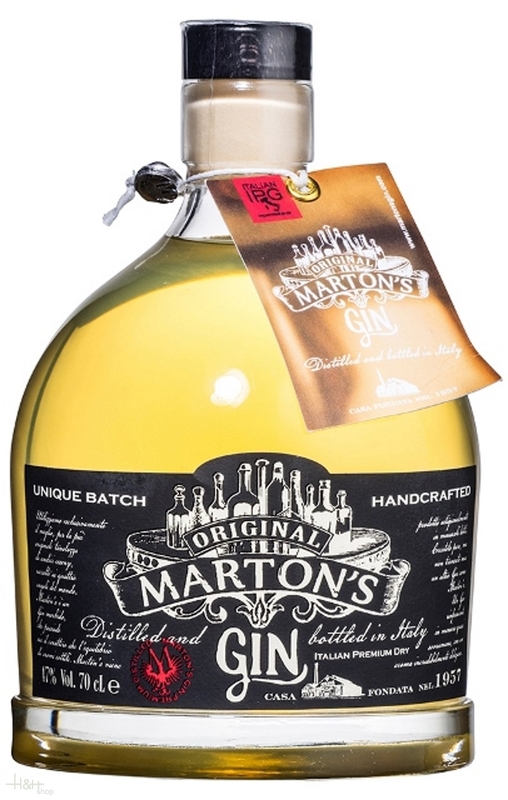 Buy now this product together with SW4 London Dry Gin 40,00 % 0.7 l.
SW4 London Dry Gin 40,00 % 0.7 l.
ready for shipment: in stock SW4 London Dry Gin 40,00 % 0.7 l.
Iris Dry Gin 50 cl. Scholerhof 50,55 EUR / 101,10 €/lt. Flavorwood Smoky Gin 42,50 % 0.7 l. 53,70 EUR / 76,71 €/lt. David Luxury Gin 40,00 % 0.7 l. 56,75 EUR / 81,07 €/lt.